Passionately crafted and slow cooked using the finest aromatic, organic ingredients. Our naturally nourishing broths are easily assimilated by the body. Light, hearty and fiery these infused broths will warm and cleanse you one sip at a time! 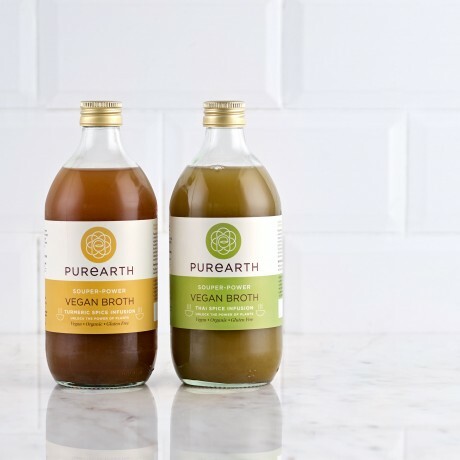 Purearth Tip: They are fantastic on their own, but make great base to all your cooking, from Pho to soup and even rice dishes!